Elhart K-9’s would like to welcome a new addition to our kennel!! We are so excited to watch this little one grow and look forward to an exciting future with her! 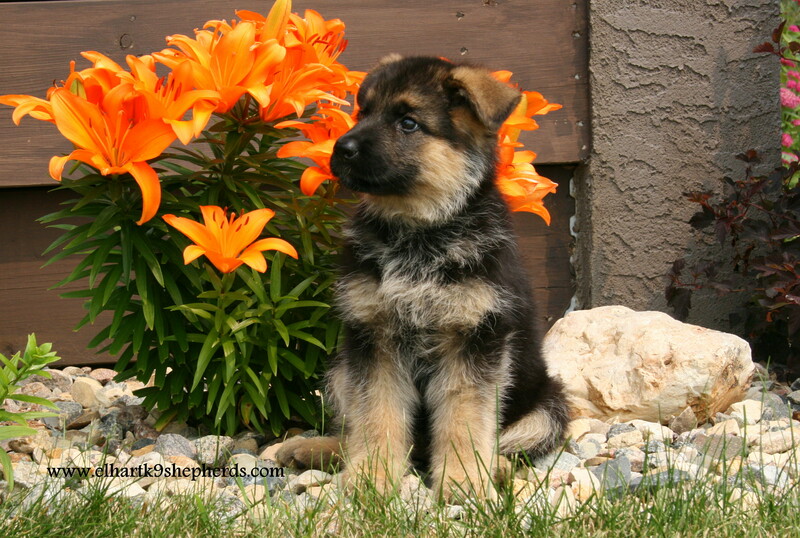 More information and pedigree under “Our Dogs – Females”! !